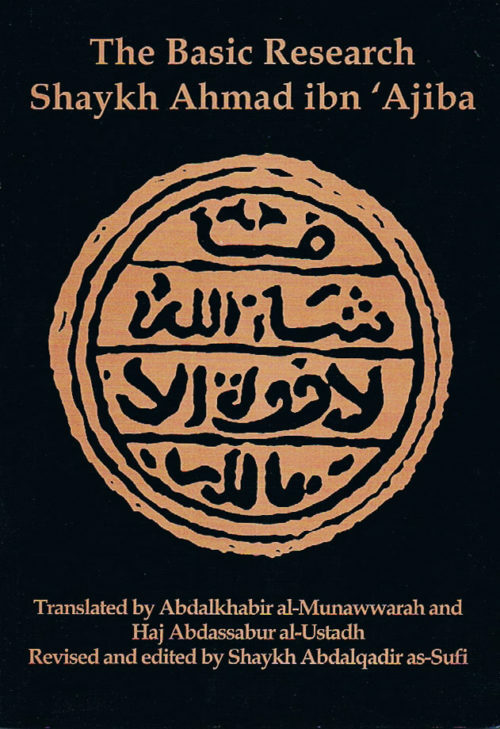 Sultaniyya is the definitive modern statement on leadership in Islam outside of the false rhetoric of constitutional democracy and capitalism, beyond terrorism and tolerance. 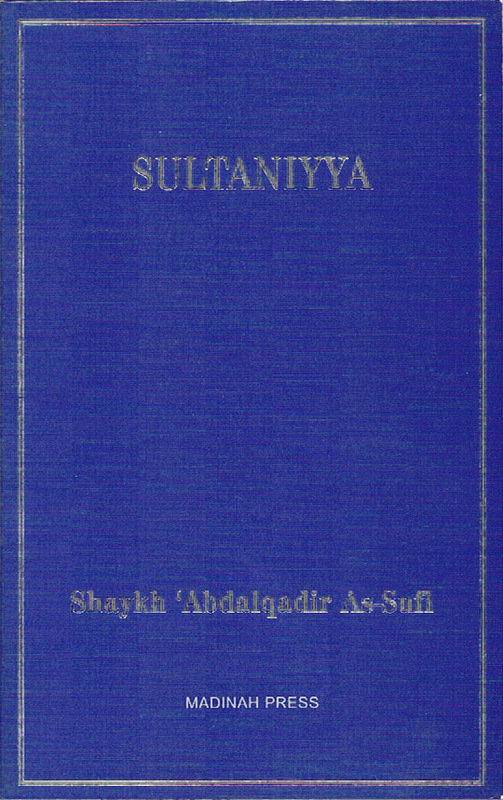 Sultaniyya is the definitive modern statement on leadership in Islam. 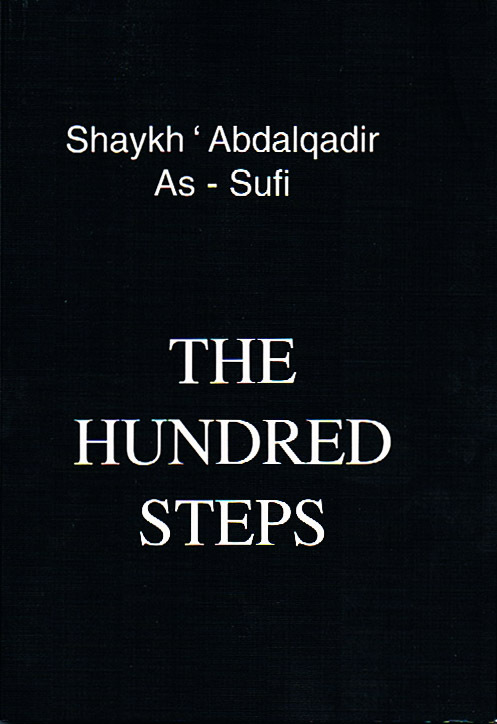 Shaykh Abdalqadir surveys Islam under the chapter headings Deen, Dawla (polity), Waqf, Trade, the Sultan — personal rule — and Tasawwuf. 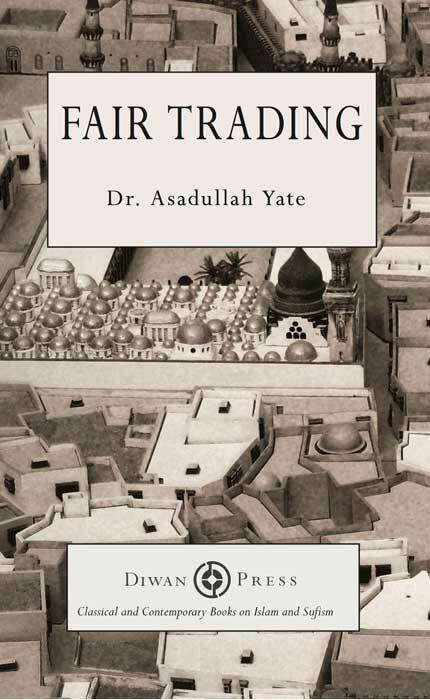 This book is the only current statement on Islamic leadership outside of the false rhetoric of constitutional democracy and capitalism, beyond terrorism and tolerance. 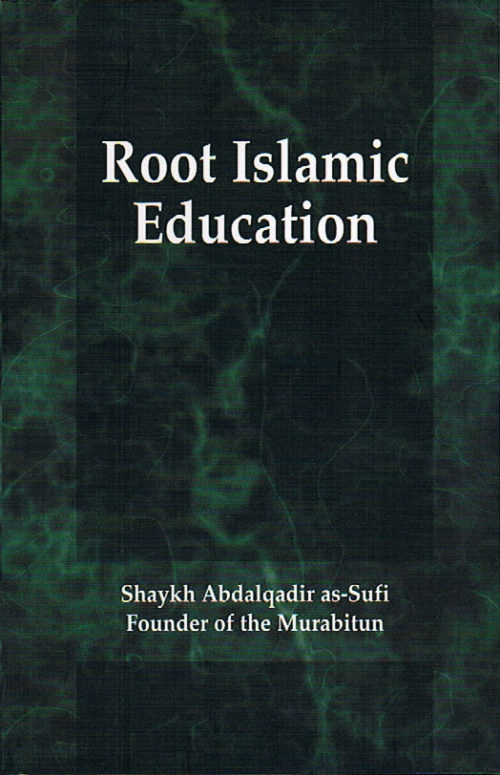 The book also includes a comprehensive and inspiring review of the system of Awqaf under the Osmanli Khalifate, which they based on the Sunna of our Messenger, may Allah bless him and grant him peace, as well as a summary of our own models of Islamic Trade as they can be applied in this age.